First thing our customer wanted was to have the roof changed, so white it was! It’s coming together now and looks sweet! This cart is looking amazing! What an overhaul! 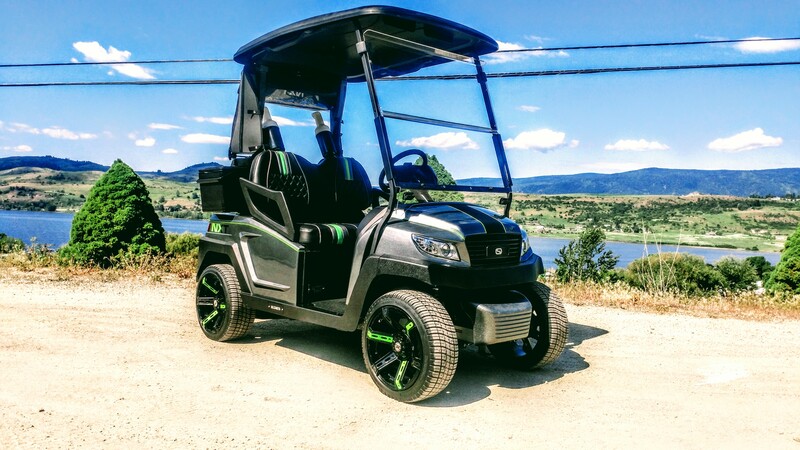 You won’t miss this cart out at Tsawwassen springs! If you want to see the final result of this buggy you will have to head to our Facebook page!